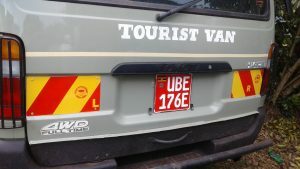 Are you looking for clients that would love to hire quality and affordable cars in Uganda. 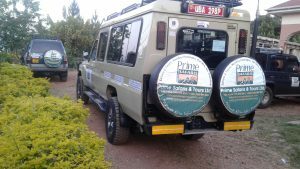 At Prime Safaris & Tours Ltd, we rent cars in Uganda/ hire cars in Uganda at the lowest cost. 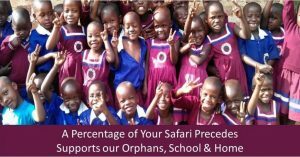 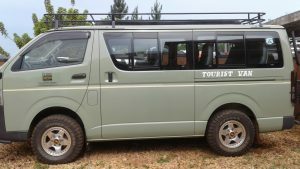 Our cars for hire in Uganda are reliable, easy for self-drive and we offer chauffeur driven car hire services in Uganda to those interested in them. 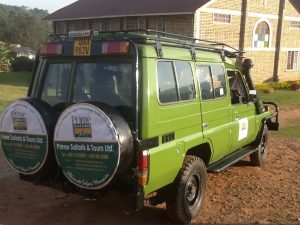 Our services are a great way for frequent business and vacation travelers to rent smart in Uganda.